The Dynasty at 4505 Hazel Street is one of two similar towers built by Bosa. The other is the Monarch. Their unique blue color gives them modern and unique look. The two buildings are easily recognizable and the Dynasty is the furthest west high rise on Hazel Street. 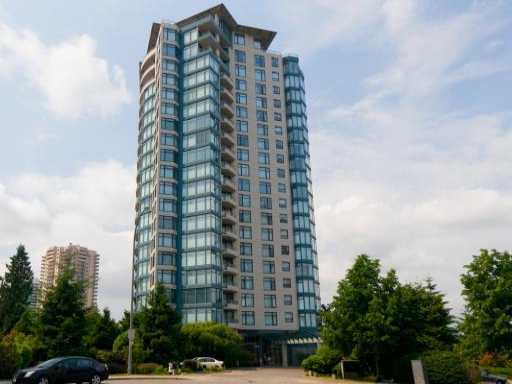 The two Bosa towers are in the popular Forglen area just north of Metrotown Centre and are two of the newer buildings in the area.